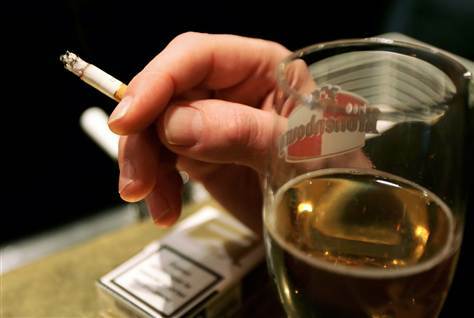 Amsterdam is paying alcoholics in beer to sweep the steets. Every day, each worker gets around €10 ($13), half a pack tobacco and five beers: two in the morning, two at lunch and one at the end of the day sponsored by rainbow foundation. The reasoning behind it”This group of chronic alcoholics was causing a nuisance in Amsterdam’s Oosterpark: fights, noise, disagreeable comments to women,” “The aim is to keep them occupied, to get them doing something so they no longer cause trouble at the park.” Well some governments in india sell alcohol through their employees. SOME SORT OF WEIRD GOVERNANCE!